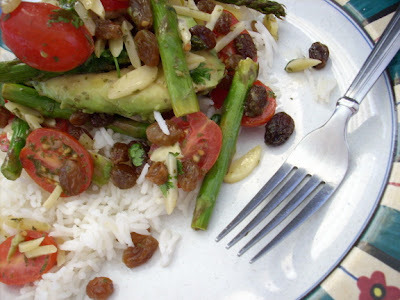 I had the leftover Avocado Salad on top of warm basmati rice for lunch today. VERY NICE. I made lentil wraps for dinner. They were GREAT this time !! I used Mountain Barley Bread instead of lavash - heaps better. I also added homemade hummus before I toasted the wrap. I'll be posting the hummus recipe as soon as I take an acceptable photo of it ! Can't wait for tomorrow's leftovers for lunch ! Beautiful picture! Looks really yummy too! Some Sites You Need To Check Out !